Stellar Lumens (XLM) has been on the roll recently and now it has surpassed the EOS as the fifth-largest cryptocurrency by market capitalization on 12th November 2018. 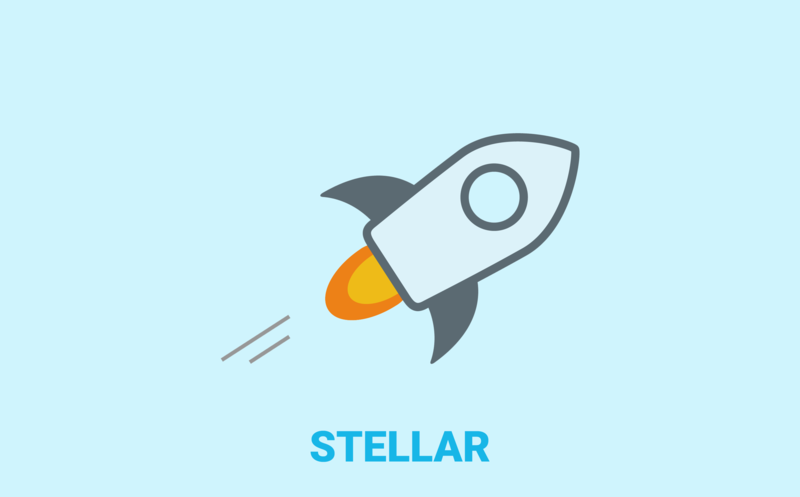 According to the data provided by CoinMarket Cap, the market cap of Stellar has increased by almost 12% this week which adds to more than half a billion. Stellar is trading with a market cap of $5.145 billion while EOS is trading with a market cap of $4.89 billion currently, whereby the circulating supply of Stellar is 18.9 billion XLM whereas the circulating supply of EOS is found to be 906 million. Despite the majority of cryptocurrencies facing loss this week, XLM managed to increase by over 15%. It has even skyrocketed in terms of BTC denomination by almost touching 4400 Satoshi which is highest if compared to previous five months data. Recently, Stellar announced its air-drop partnership with a blockchain.com, during which the platform’s 30 million users will receive cryptocurrency worth $125 million. This new level of crypto marketing is reported as the largest cryptocurrency airdrop in history. This tremendous increase in the market cap may due to various reasons. Stellar currently lies among five crypto assets that the Coinbase is looking forward to listing on their platform. Although there is no guarantee that Coinbase will list all of the tokens, as it has already listed BAT and 0x to the list. But this is how the crypto industry runs; through rumors and speculations. What will be the value of bitcoin by the end of 2019? © 2018 blockstuffs.com | All Rights Reserved.